Need a commercial insurance certificate from Sihle Insurance Group? There are two easy ways to order your certificate. 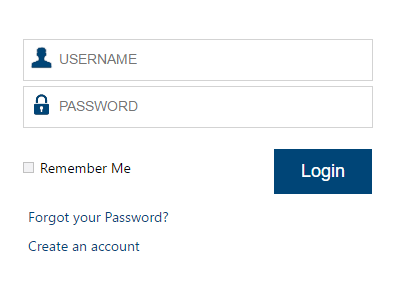 Register or Login to use Sihle Access by clicking the button. Due to the high volume of certificate requests received, please give us 24 hours to issue your certificate. *Please note: There may be additional costs and/or more information needed for additional insureds added for waivers of subrogation.